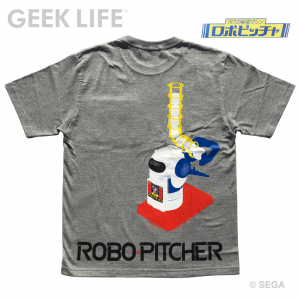 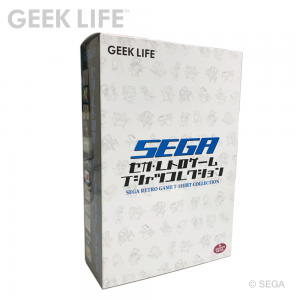 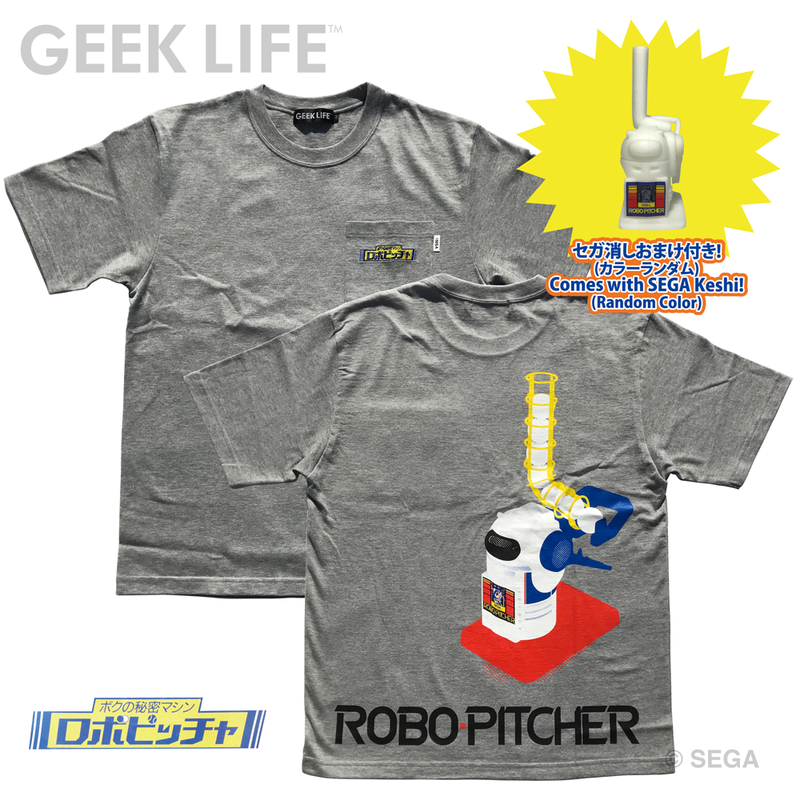 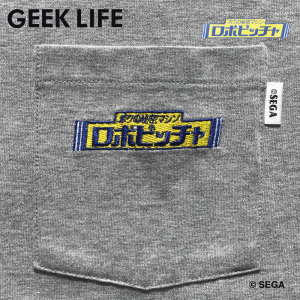 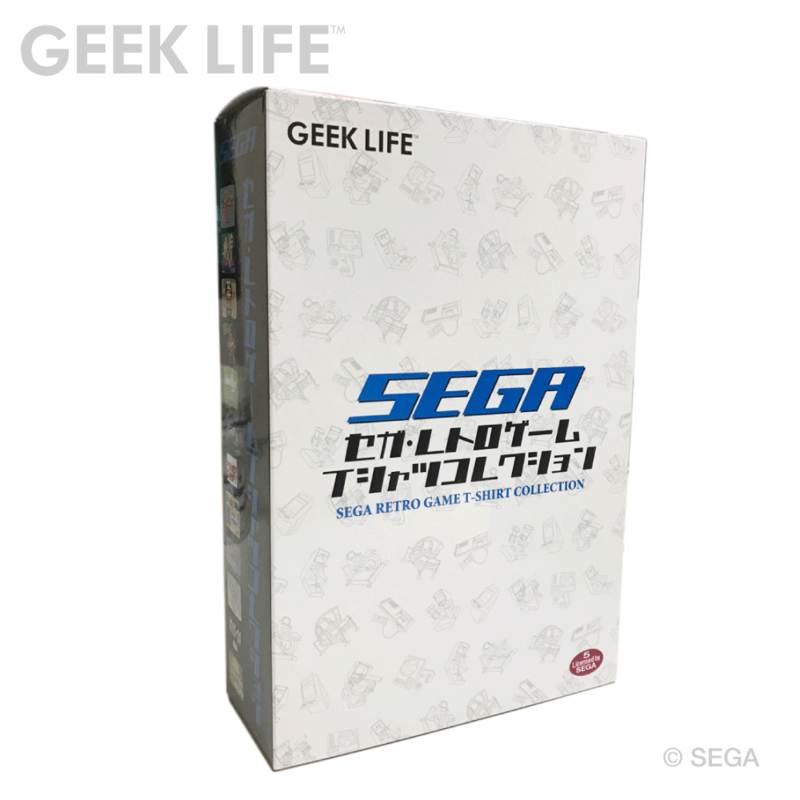 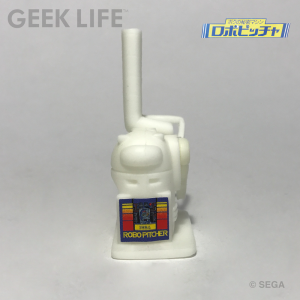 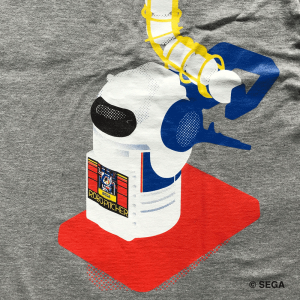 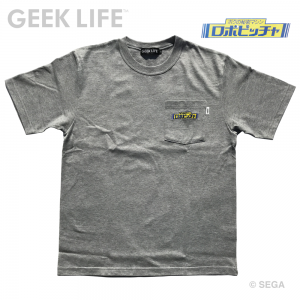 Here comes the Robot Pitcher One-Point Stitch Pocket T-Shirt with SEGA-Keshi ! On the front, “Robot Pitcher” logo embroidery, on the back the Robot Pitcher itself with a cool design! 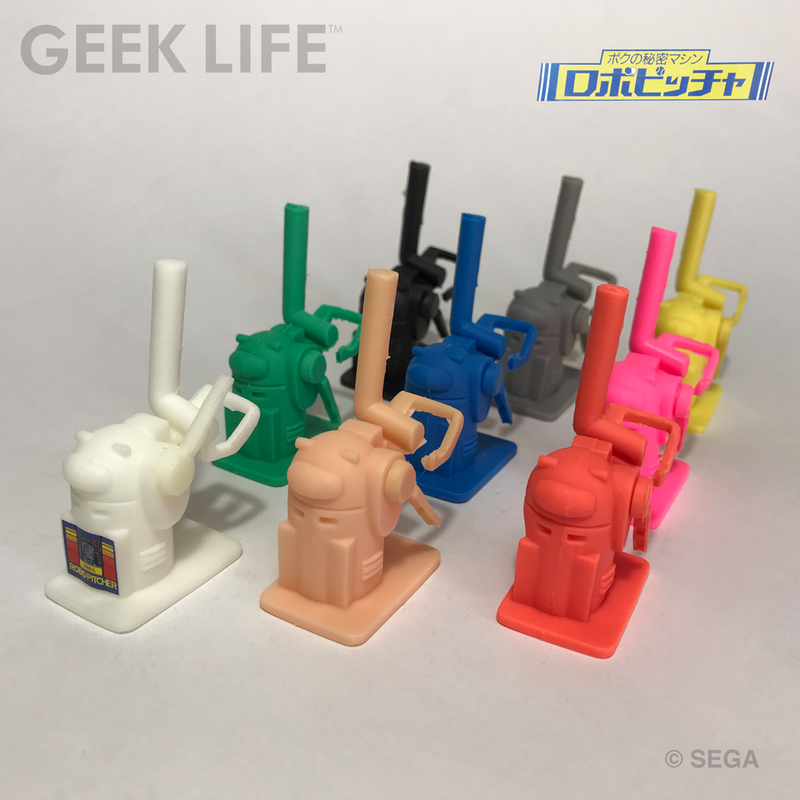 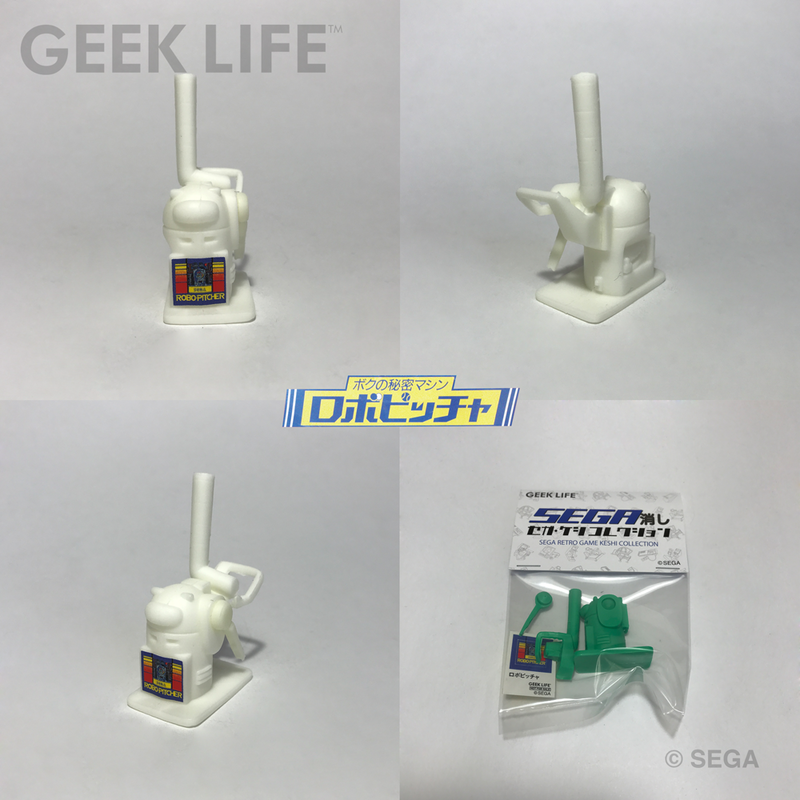 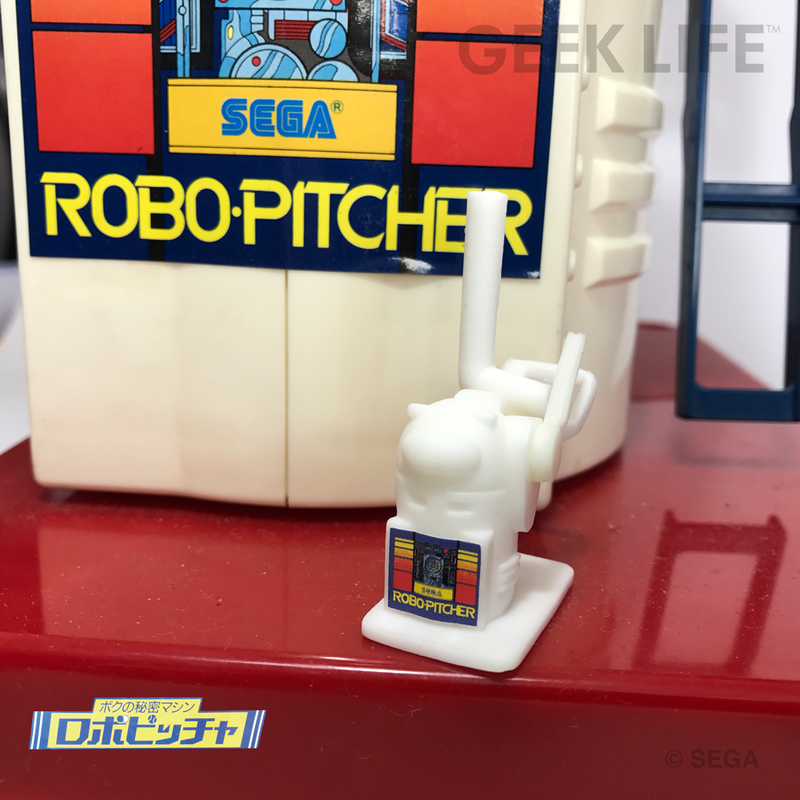 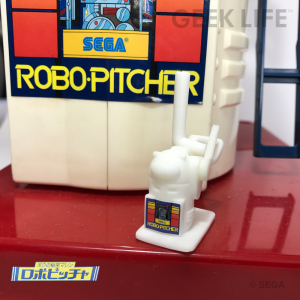 T-shirts are coming with a traditional Japanese eraser-like mini-figure of the Robot Pitcher (Random Color)!! 注意：※未洗いの生地を使用していますので、洗濯後若干縮みが生じます。※!Attention! T-shirts might shrink after their first time in the washer/dryer.